These indeed are very prestigious awards. The Abel Prize is widely considered to be the equivalent of the Nobel Prize in mathematics, and, similarly, the Turing Prize is widely considered as the most prestigious award in the field of computer science. In Langland’s letter to Weil, he suggested that prime numbers which arise in higher-degree generalizations of Gauss’ reciprocity law might have a corresponding reciprocity relationship in harmonic analysis. On the face of it, this seems unlikely because number theory (in particular the mathematics of prime numbers) seem completely foreign to the world of harmonic analysis (in particular the study of Fourier spectra as in mathematical physics), which arises from calculus and real analysis. But they do. Work on the Langlands program has definitely been fruitful. One big result was Andrew Wiles’ 1995 proof of Fermat’s Last Theorem, which depended on a connection between number theory and analysis that Langlands had suggested decades earlier. 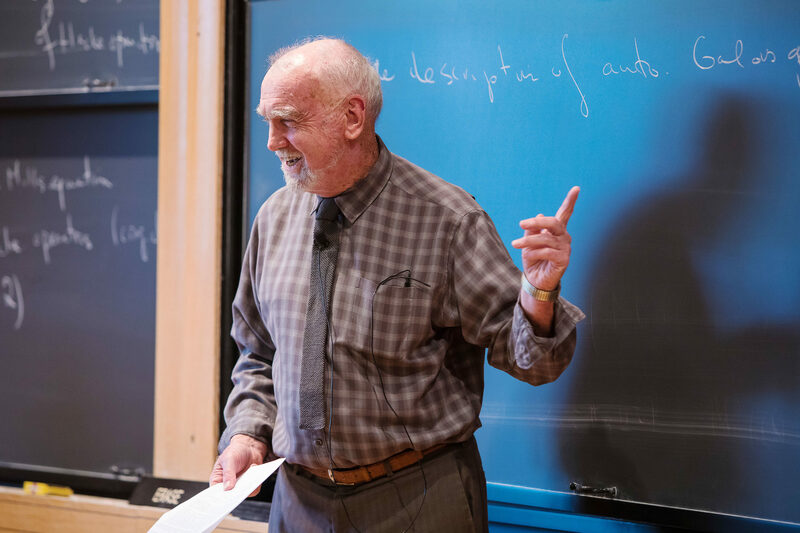 For additional details, see a Quanta report and the Abel Prize site. Just as the Abel Prize is the premier prize for mathematicians, the Turing Award, named after 20th century computing pioneer Alan Turing, is the premier award in the field of computer science. 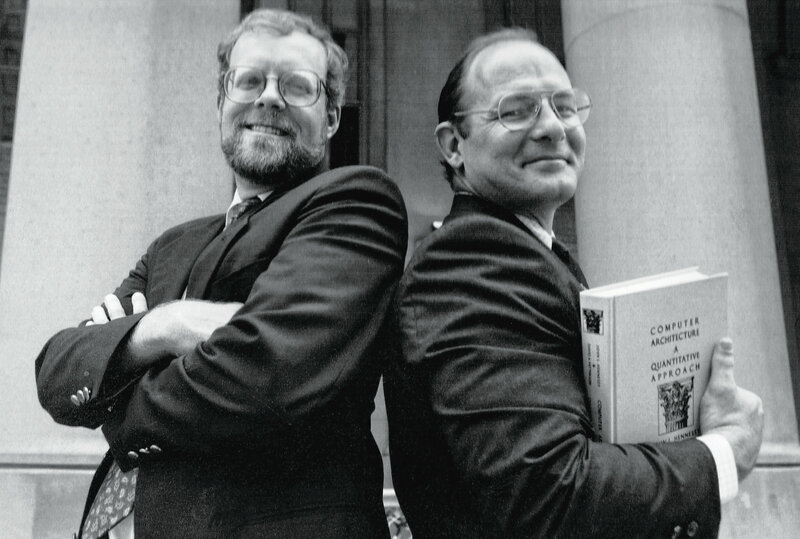 Hennessy and Patterson’s work arose in the 1980s, when researchers began to sense limits of conventional computer processor designs. Their idea was to pare down computer processor architectures to a very simple core, observing that it was faster, in many cases, to perform a given operation as a sequence of very small atomic operations that to implement a higher-level operation. What’s more, such pared-down processors use less energy overall, which is a major consideration in modern computing, not just for energy conservation but also for heat dissipation on a circuit board. In Computer Architecture, Hennessy and Patterson encouraged architects to carefully optimize their systems to allow for the differing costs of memory and computation. Their work also enabled a shift from seeking raw performance to designing architectures that take into account issues such as energy usage, heat dissipation, and off-chip communication. The book was groundbreaking in that it was the first text of its kind to provide an analytical and scientific framework, as well as methodologies and evaluation tools for engineers and designers to evaluate the net value of microprocessor design. The Hennessy-Patterson approach has been widely adopted in real-world microprocessors. Very likely the processor of the computer or tablet you are reading this on was designed with principles from their book and the associated theory. For additional details, see a New York Times report and the ACM Turing Award site.